In Malaysia, the much feared 6% GST is only 23 days away. From 1 April 2015, most of the food and beverage products as well as cosmetics and toiletries, household wares and medicine will be subject to a 6% GST. 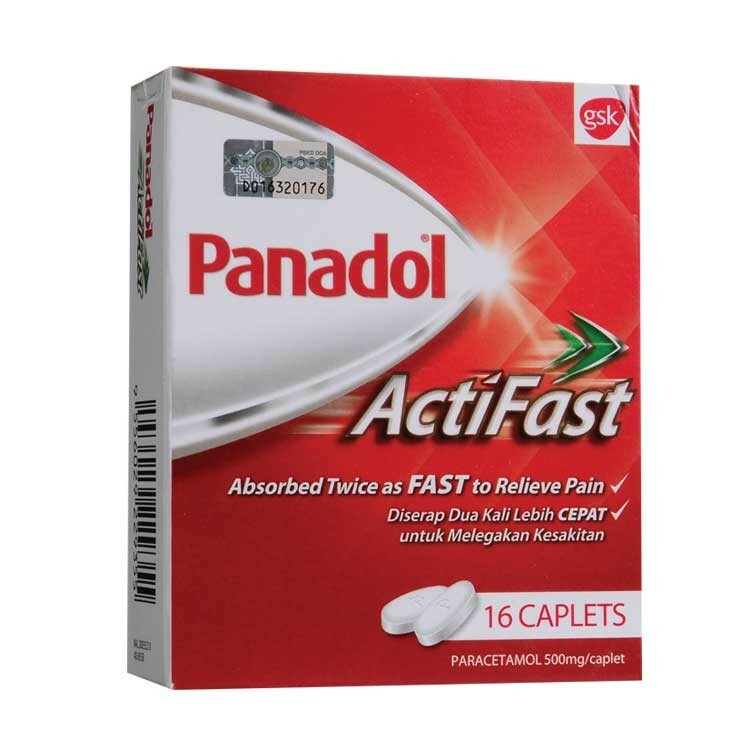 The good news for Panadol fans is all forms of Panadol including ActiFast and Caplets are GST free. It is not certain if GST-free is for Panadol only or for all forms of paracetamol. Coffee in powder or bag (uncang) is free from GST but instant coffee (2-in-1/3-in-1) is subject to 6% GST. This is strange but that’s the truth. Condensed milk is subject to 6% GST but tea (powder/bag) is exempted. If you drink teh tarik in the restaurant, will you have to pay 6% GST because condensed milk is taxed? Instant tea (2-in-1/3-in-1) comes under 6% GST. Cooking oil (palm oil/ground nut oil/coconut) is free from GST. Olive oil is most likely getting 6% GST. All these bottled water (still/sparkling/flavoured) will be levied with a 6% GST. Infant formula (for babies up to 36 months) is free from GST but milk powder will get 6% GST. The question is does susu tepung (infant/bayi) include growing up formula eg step 3/step 4? For more information, go to the Malaysian Customs website. Here is the link. Panadol hit by 6% GST?